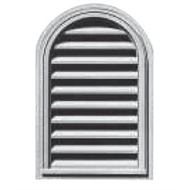 Gable vents are ideal for new home builders or renovators and can be used on all types of materials; timber, steel, cladding or brick. 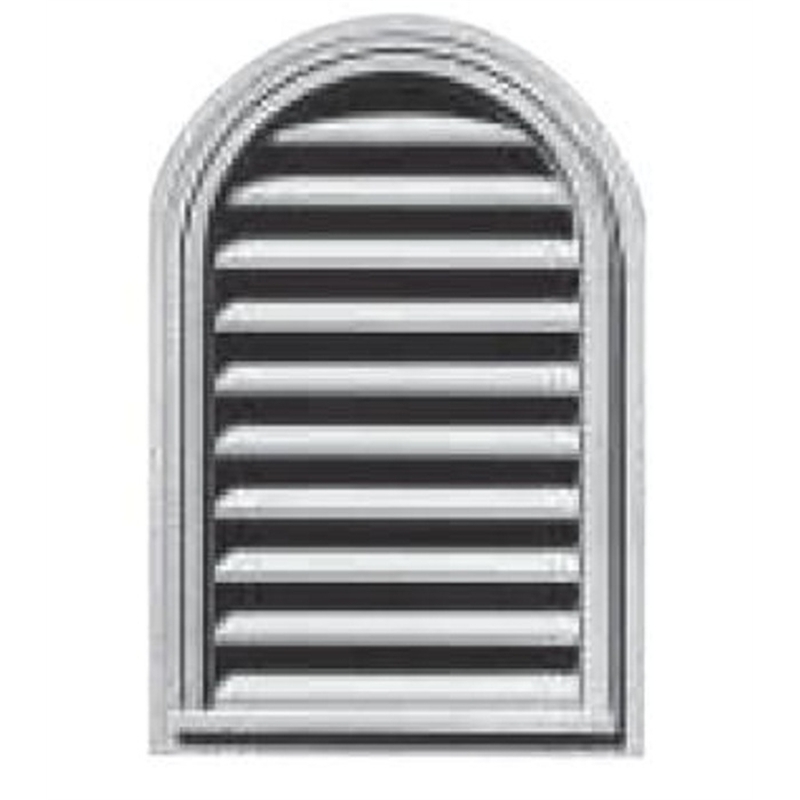 This vent includes more venting area than industry standards. ends better than other alternatives.